In the past few years good quality smartphones have become more affordable and within the reach of most customers. In order to have a smooth experience with your smartphone over an extended use, it is recommended that we have good specifications in terms of Processor and RAM. With the advent of Jio in the telecommunication space as one of the major operators, it has widely become very important to have support for 4G VoLTE feature in the phone that you plan to buy. 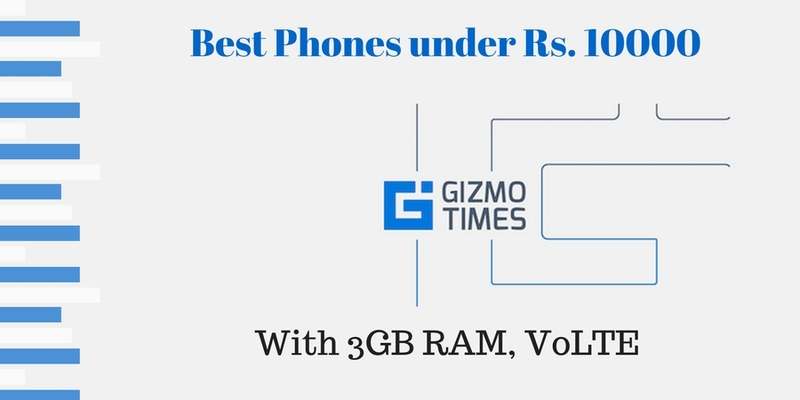 If you are in the market looking to buy a new smartphone and you expect to use it for a few years then it is highly recommended that you go for a smartphone for at least 3GB RAM and support for VoLTE considering the fact that even major operators like Airtel are moving to VoLTE in the years to come. Here is a list of top smartphones under Rs 10,000 that have at least 3GB RAM and support 4G VoLTE for high definition calls. Xiaomi Redmi Note 4 is one of the first devices that comes to people’s mind when we talk about a high-performance budget smartphone. The Redmi Note series has been extremely successful in India and other markets and the Redmi Note 4 is the successor to the extremely popular Redmi Note 3 which took the market by a shock with its specifications. In terms of specs, the Redmi Note 4 comes with Qualcomm Snapdragon 625 processor which is a 64-bit octa-core processor clocked at 2GHz. The device comes in multiple variants with RAM up to 4GB and storage up to 64GB. This device has a 5.5-inch FullHD display which is fairly bright and with moderately accurate color reproduction. The device comes with a 13MP rear camera and a 5MP front camera for selfies. The battery on this device is a 4100mAh battery which will last you well over a day. This device supports 4G VoLTE and is compatible with Airtel and Jio VoLTE networks. The Lenovo K8 Plus is one of the first devices from the company to run a Stock version of Android, this device is a part of the Lenovo K8 series and features a MediaTek MTK Helio P25 Octa Core 2.5 GHz Processor and it comes in two variants with either 3 or 4 GB RAM. The internal memory on this device is 32GB and this can be expanded to up to 128 GB via MicroSD card slot. The device has a dual camera setup on the rear consisting of a 13MP primary and a 5MP secondary sensor, the device also has an 8MP front camera for selfies. The battery on this device is a huge 4000mAh battery that should easily last over a day’s usage. The device is 4G VoLTE compatible and works well with VoLTE voice calls. 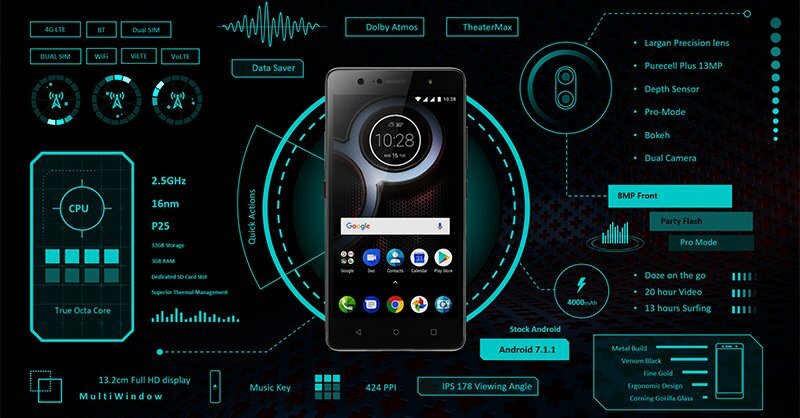 Lenovo also recently announced the timeline for the Oreo update timeline for the Lenovo K8 series devices which is a remarkable move considering the company’s history in terms of software updates, this could be a direct result of the company implementing stock Android in their devices. The Honor 6X is one of the best budget smartphones to date with excellent specifications and one of the best cameras in the price range. The device is powered by their in-house chipset, the Kirin 655 octa-core processor which is a combination of a 2.1GHz quad-core processor and a 1.7GHz quad-core processor. This device comes in two variants with either 3GB RAM and 32GBinternal storage or 4GB RAM and 64GB internal storage, in both the variants rest of the specifications are identical. The device has a hybrid sim slot and supports dual 4G standby and you can switch between sims for 4G data. The display of this device is a 5.5-inch FullHD LCD display with excellent saturation and deep blacks. The camera on this device is a great performer, the device has a dual camera setup with a 12MP sensor paired with a 2MP sensor for depth detection and wide aperture, the front camera on this device is an 8MP camera with support for PDAF. The battery on this device is a 3340mAh battery which lasted well on our usage test. The device supports 4G VoLTE and worked well with our voice call test over LTE. The Xiaomi Redmi 4 is one of the most bang for buck devices available in the market right now, it gives one of the best specs for a very affordable price. The device comes with a 1.4GHz Qualcomm Snapdragon 435 octa-core processor and is paired with an Adreno 505 GPU. The device comes in multiple variants with up to 4GB RAM. The Internal memory of the device varies with the variant, the 3GB RAM variant comes with 32GB internal memory while the 4GB RAM variant comes with 64GB internal memory. The storage on this device is expandable to up to 128GB and the device also supports dual sim 4G standby. 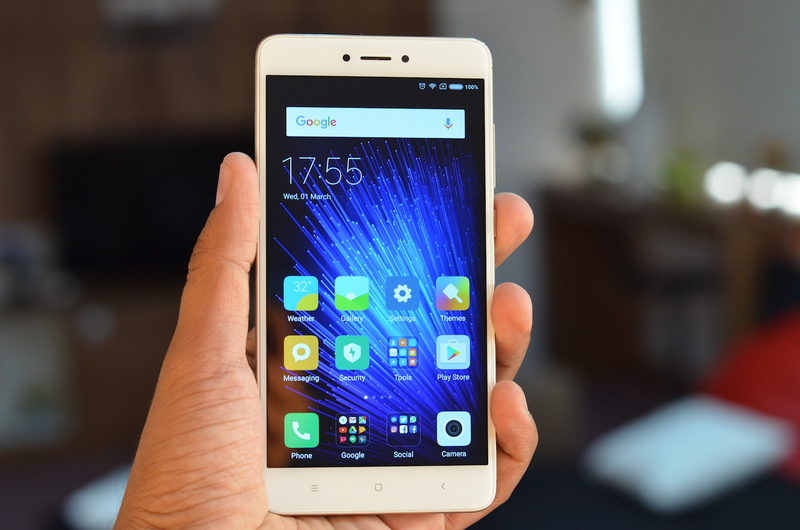 The display on this device is slightly smaller than the Redmi Note 4 and is a 720p HD display at 5 inches. The device has a 13MP rear camera with an aperture of f/2.2 and supports HDR and PDAF. The front camera on this device is a 5MP shooter and supports 1080FullHD recording. 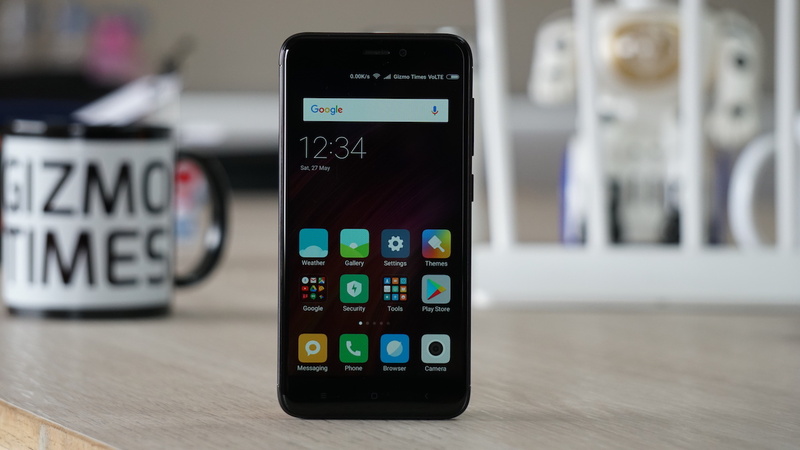 Although the device comes with lower specs and a smaller screen compared to the Redmi Note 4, it still has the same huge 4100mAh battery which should easily last you a day and more on regular usage. This device also supports 4G VoLTE and is compatible with both Jio and Airtel VoLTE networks. 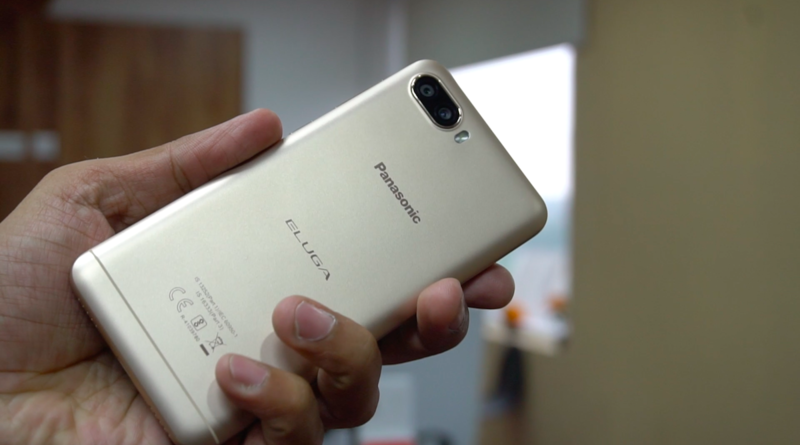 The Panasonic Eluga Ray is one of the latest offerings from the company and runs on stock Android 7 Nougat. This device is slightly towards the selfie oriented crowd as it comes with a high-resolution front camera and supports from flash. 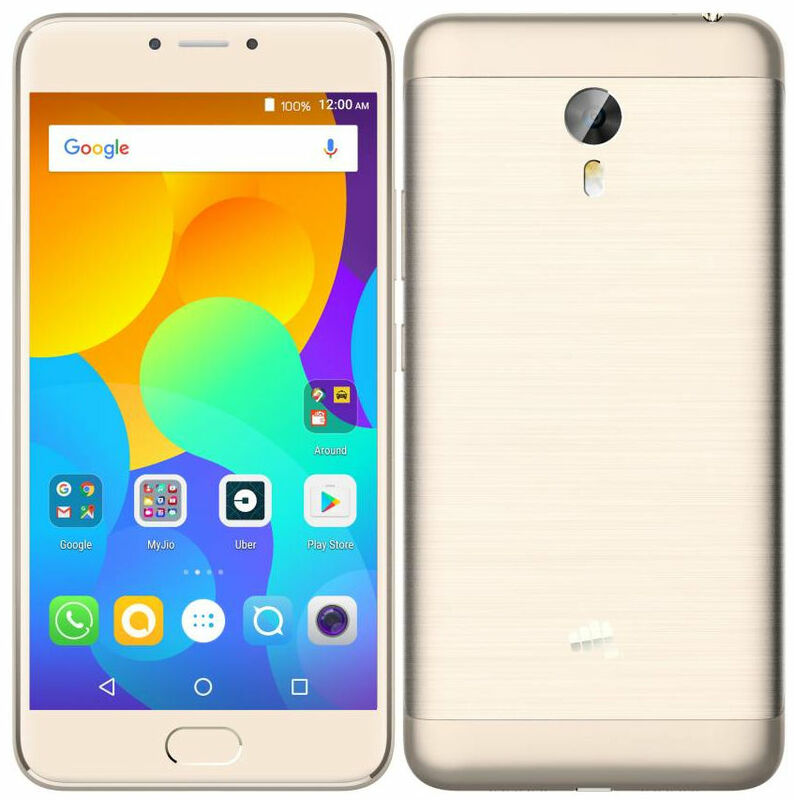 The device sports a MediaTek MTK6753 Octa Core 1.3GHz Processor and is backed by 3GB RAM, the internal storage on this device is limited to 32GB although it can be expanded to up to 128GB via a MicroSD card. The device comes with a 13MP rear and a 13MP front camera along with front and rear flash making it an excellent device for selfie lovers. The screen on this device is a 5.5-inch FullHD display and the device comes with a mammoth 5000mAh Li-ion battery to power all the components of the device. The Panasonic Eluga Ray 700 runs on a stock version Android Nougat 7 which makes it more stable and the device also comes with 4G VoLTE support for native voice calling over the LTE network. 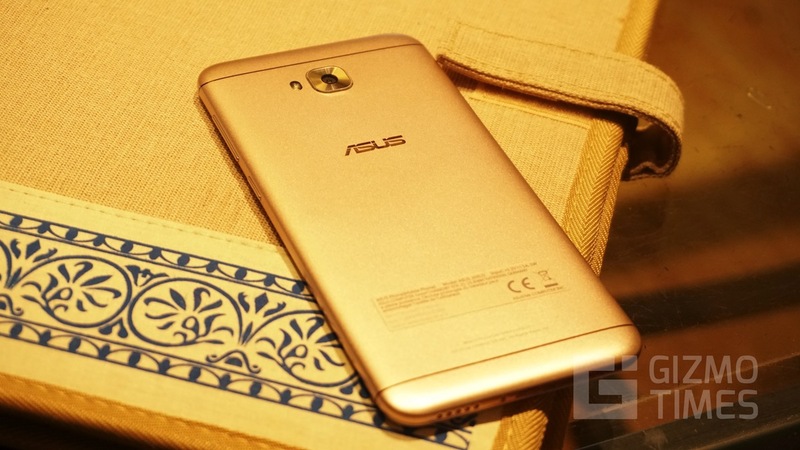 The Asus Zenfone 4 Selfie is a part of the newly launched Zenfone 4 series and is oriented towards people who want the best Selfies from their phones and this is evident from the name. The device is powered by an Octa-Core Qualcomm Snapdragon 430 Processor and is backed by 3GB of RAM, the internal memory on this device is limited to 32GB but you can expand the storage using MicroSD card to up to 2TB. The device comes with a 5.5-inch FullHD Display and is covered by a 2.5D Contour Glass display. Unlike most other devices in this list, this device doesn’t come with a hybrid slot but has a dedicated MicroSD card slot which means that you can enjoy both your sim cards while also being able to expand the storage via MicroSD card. 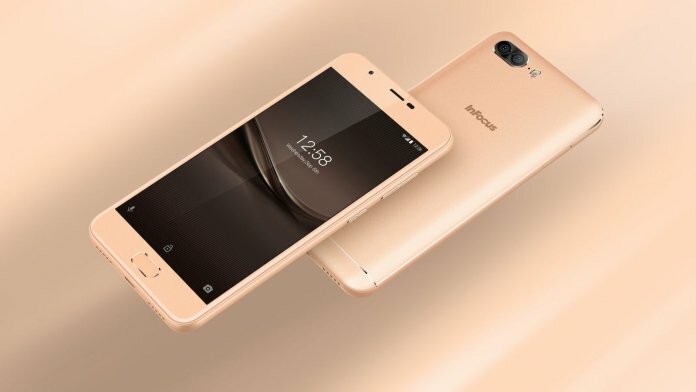 The device is mainly selfie oriented and comes with a 13MP rear camera and a 13MP front camera, the rear camera is aided by a regular LED flash while the front camera has a Soft light LED flash which adds light to the selfies without being disturbingly bright. The device has a 3000mAh battery which should be enough for a day of moderate usage. The software on this device is a customized version of Android 7 Nougat and has support for Native 4G VoLTE voice calling. The Micromax Evok Note is a basic offering of the company and comes with the MediaTek MT6753 Octa Core 1.3GHz Processor and has 3GB RAM. The device has an internal memory of 32GB which can be expanded to add another 32GB via MicroSD card. 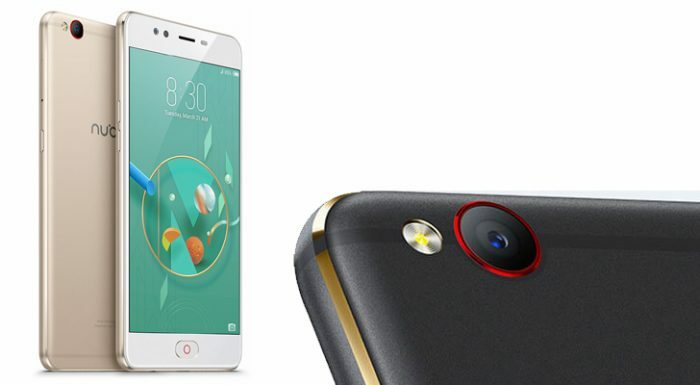 The device has a 13MP rear camera and a 5MP front camera for selfies. Coming to the display, the device has a 5.5-inch FullHD display with a 2.5D Glass covering it. The device has a custom vault app that lets you secure your private documents, photos or files and protect them using your fingerprint. The battery on this device is a massive 4000mAh battery and the device runs on a customized version of Android 6.0 Marshmallow. The device comes with native support for 4G VoLTE and is compatible with the Jio Network. 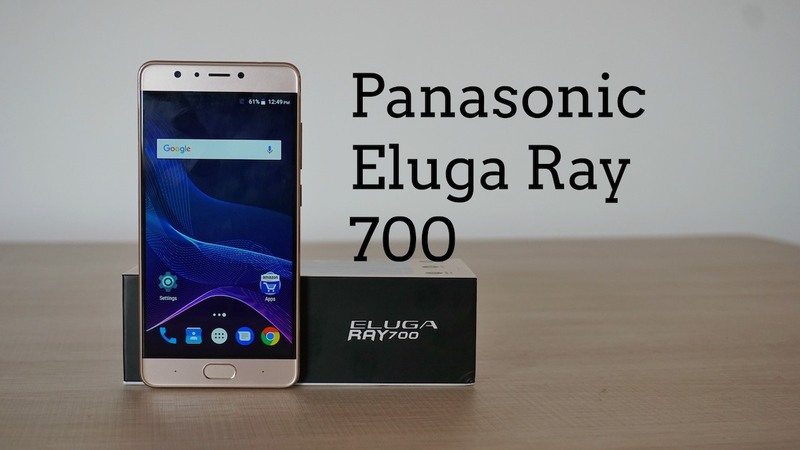 The Panasonic Eluga Ray has been launched along with the previously talked about Eluga 700, this is a slightly lower-end model compared to the Eluga 700 and is powered by a MediaTek MTK6737 1.25GHz Processor and has 3GB of RAM. The internal memory on this device is limited to 32GB but can be expanded to up to 128GB via a MicroSD card, the device has a dual rear camera setup to offering portrait mode. The rear camera is a combination of a 13MP primary and an 8MP secondary sensor which captures extra information to add the bokeh effect to the images. The device also comes with a 5MP front camera for selfies. Coming to the screen, it is a smaller sized 5-inch HD display and the whole device is powered by a 4000mAh battery. The device runs a stock version of Android 7 Nougat which is very stable and has native support for 4G VoLTE voice calling across networks. 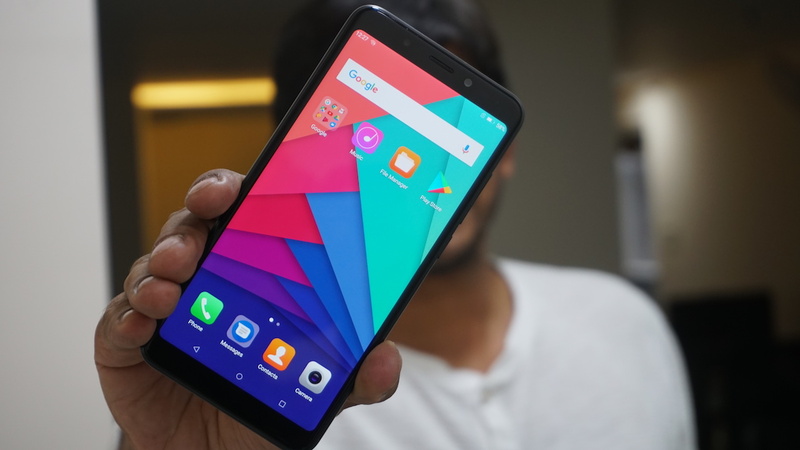 The Turbo 5 Plus is a budget offering from the InFocus brand and comes with a 1.25 MediaTek MTK 6750 processor and is backed by 3GB of RAM, the internal memory of this device is 32GB which can be expanded to another 32GB via MicroSD card. The display on this device is at 5.5 inches and has an HD resolution and it comes with the 2.5D curved arc glass. The device has a 13MP rear camera with HD recording support and a 5MP front camera. The battery on this device is of extremely high capacity at 4850mAh (with charging support for 5V 2A) and it should easily last you close to 2 days on moderate usage. The InFocus Turbo 5 Plus runs on Android 7.0 Nougat and has native support for 4G VoLTE voice calling. The Infinix Note 4 is a well-specced device for the price range and is powered by a MediaTek MT6753 Octa Core 1.3 GHz Processor and backed by 3GB RAM, the device comes in multiple color variants and has a rather big 5.7-inch display with FullHD resolution. The internal storage on this device is limited to 32GB but it can be expanded via a MicroSD card to up to 128GB. 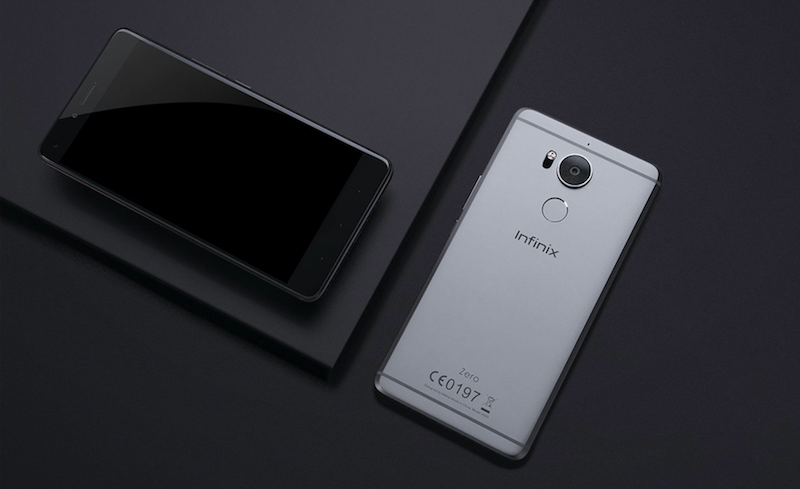 The Infinix Note 4 comes with a 13MP rear camera and an 8MP high-resolution front camera for selfies. The memory card slot on this device is a dedicated on and is not a hybrid slot as in the case of most other smartphones. The device also has dual flash which helps a lot in low light selfies. The device has a 4300mAh battery and comes with a 18W fast charging technology which charges the device to 45% in just 30 minutes giving the device 2 hours of calling or six hours of offline music with a quick five-minute charge. The Infinix Note 4 runs on Android Nougat 7 and has native support for 4G VoLTE voice calling. The Nubia M2 Lite is a slightly cut short version of the Nubia M2 and is powered by a 1.5GHz + 1GHz MTK 6750 A53 octa-core processor along with a Mali T860 520MHz GPU. The device comes with 4GB RAM and the internal memory on this device is 32GB which can be further expanded to up to 128 GB via MicroSD card. The device supports dual 4G standby and has a 5.5-inch display at HD resolution. The camera on this device is pretty good, the rear sensor is a 13MP sensor with a 5-piece motor drive lens and an aperture of f/2.2. 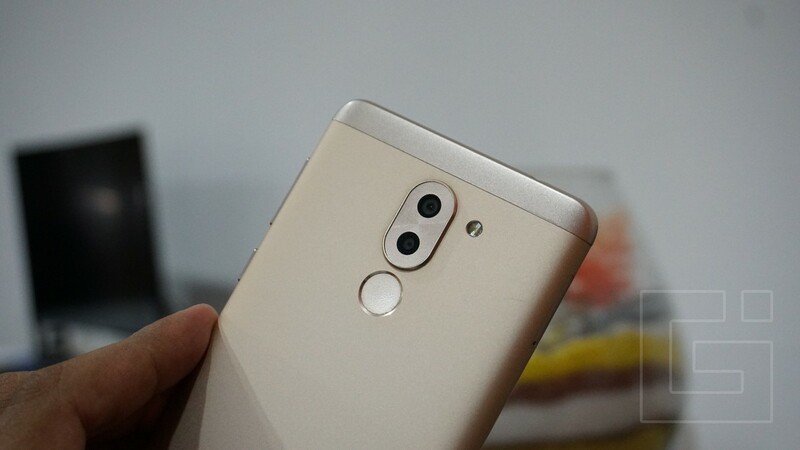 The device also has a 16MP front-facing camera for selfies with 5P lens and f/20 aperture, the front shooter is a wide-angle lens with a field of view of 79.8 degrees. The device has a 3000mAH battery which would last a day on moderate usage. The software on this device is Android 6 Marshmallow and has support for native 4G VoLTE voice calling. Micromax Canvas Infinity has been one of the unique offerings of the company in the recent past, this device comes with a 5.7-inch Full Vision display at a resolution of 1440×720 which brings the display aspect ratio to 18:9 or 2:1. This device looks noticeably tall given the uncommon aspect ratio and is powered by a 1.4GHz Qualcomm Snapdragon 425 quad-core processor and backed by 3GB RAM. The internal storage on this device is 32GB which can be further expanded to up to 128GB via MicroSD card. The optics on this device are also pretty solid, consisting of a 13MP rear camera with auto scene detection and bokeh effect. The front camera on this device is a high-resolution 16MP camera which takes excellent selfies. Coming to the battery, it is a moderately sized 2900mAH battery and might drain faster than most other devices given the larger and taller screen. The software on this device is Android 7 Nougat and the device has to support for 4G VoLTE voice calling. 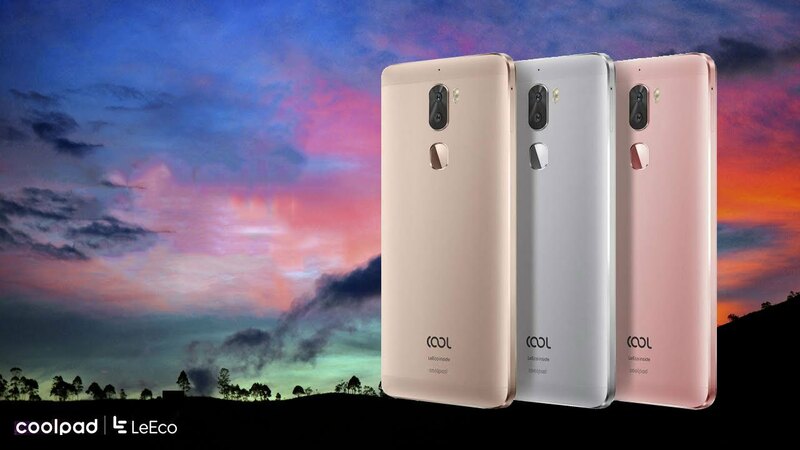 The Coolpad Cool 1 comes with excellent specifications for the price range, the device is powered by a 1.8GHz Qualcomm Snapdragon 652 Octa-core processor and the processor is backed by 4GB of RAM, the internal storage on this device is restricted to 32GB and there is no option for external storage as the device doesn’t come with a MicroSD card slot. The display of this device is a beautiful 5.5-inch FullHD display with vivid colors. The camera on this device is a dual camera setup on the rear consisting of two 13MP Cameras of which one is a more precise and accurate monochrome sensor to add more sharpness and detail to the images and the cameras comes with Dual 6P lens and an aperture of f/2.0. Even the front camera on this device is an outstanding 8MP camera with an aperture of f/2.0. The device runs on a customized version of Android 6 Marshmallow and has a 4000mAh battery. The device has native support for 4G VoLTE services for high definition voice calling. 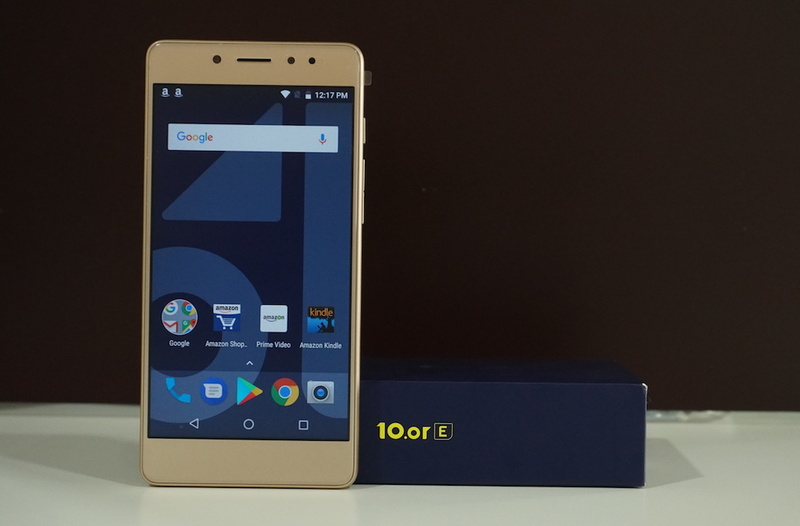 10.or E new smartphone from a recently launched brand exclusively being sold on Amazon India, the device is a fairly specced device for the price and comes with a 1.4GHz Qualcomm Snapdragon 430 octa-core processor and has up to 3GB of RA. The internal storage on this device is limited to 32GB and can be expanded to up to 128GB via MicroSD card. The device has a 5.5-inch FullHD screen with 2.5D curved display and Gorilla Glass 3 protection. The camera on this device is well specced with 12 shooting modes, Beautify feature and 4 unique filters. The rear camera on the 10. or E is a 13MP sensor and the front camera is a 5MP sensor, the device supports dual sim 4G standby and has a huge 4000mAh battery. The device runs on Android 7.1 Nougat and has support for native 4G VoLTE voice calling. Moto E4 Plus is the fourth installment of the Moto E series which is the most budget oriented series from the company. 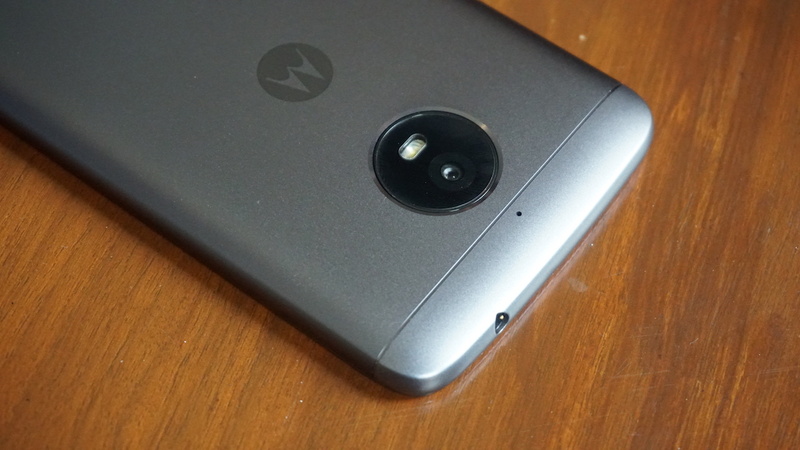 The device is powered by a MediaTek MTK6737 1.3GHz Processor and is paired with 3GB of RAM. The internal storage on this device is limited to 32GB but can be expanded to up to 128GB via MicroSD card. The display on this device is a 5.5-inch HD display with good color reproduction. The Moto E4 Plus has a 13MP rear camera and a 5MP front camera for selfies. The device has a flash both on the front and the rear thereby resulting in excellent selfies even in low light conditions. The device has a huge 5000mAh battery which should help the device last up to two days of moderate usage and the device runs on a Stock version of Android 7.1 Nougat which will soon be updated to Android 8 Oreo. The device comes with 4G VoLTE voice calling support natively.